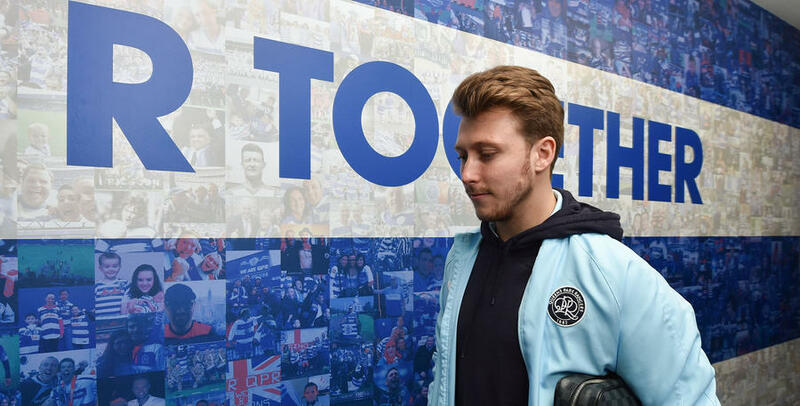 IT'S hard to believe that it’s been less than two months since Luke Freeman signed for QPR. 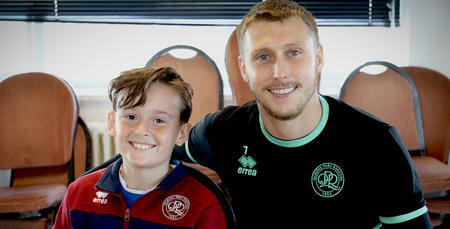 In the eight games in which he’s donned the blue and white hoops the midfielder has scored two goals but his all-round general play has seen him become a firm favourite amongst the R’s faithful. Freeman has undoubtedly settled in well in W12 and believes his current form justifies why he was so keen to join the club and he’s enjoying his football again after what he describes as a ‘frustrating’ period at Bristol City in January. 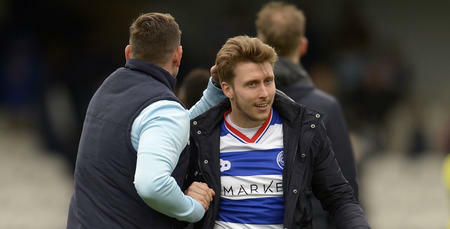 When Freeman joined QPR the R’s had just been beaten by Burton Albion and were 17th - following a poor run of form in November and December that saw Rangers lose six on the bounce - but the playmaker was never in doubt that results would pick up. Freeman spent two-and-a-half years at Ashton Gate but felt it was the right time to move on in January. Despite drawing interest from other clubs it was QPR who the former Arsenal man had his eye on and he has highlighted Loftus Road as something that has previously attracted him to the club. 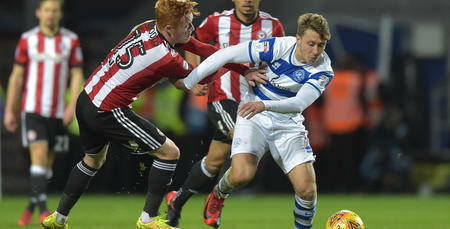 Despite featuring as a number ten or on the wing for most of his career, Freeman has played in a midfield three at QPR with Ian Holloway mostly opting to play a 5-3-2 formation. It’s a position that he’s excelling in and one the manager always felt could allow him to play his best football. “I had the conversation with the gaffer before I came (about playing in a midfield three). When we won the double at Bristol City I played as a number 10 but I have never played in like a flat three before but it’s where the gaffer thinks I play best and to be fair I’ve really enjoyed it. Looking at things from a realistic point of view, Freeman believes that Rangers excellent form has come a bit too late in the season and that instead of looking at the play-offs the team are hoping to end in the top half. If he could have his way then this particular campaign would not finish at the start of May which is a testament to how much he’s enjoying his football. When asked about what next season could bring Freeman wanted to stress that everyone is focussing on ending this one on a high but believes the squad is in a great place. It feels like the season is coming to an end too early but we’ve got to just finish as well as possible.